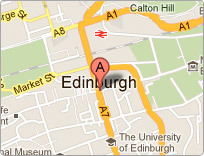 Skip Hire Edinburgh is a fast friendly and efficient skip hire business operating all over Edinburgh and the Lothians. If you need a mini skip, builders skip, or large skip in Edinburgh give Skip Hire Edinburgh a call, we answer all our calls and will endeavour to give you precise times of pick ups and deliveries for all of your skip hire needs. Skip Hire Edinburgh can also help with advice and help on permit requirements for skips. All waste collected by us is recycled as much as possible and sorted in a SEPA licensed waste facility. Skip Hire Edinburgh are fully licensed and insured and our drivers are experienced in dealing with all types of skip hire issues (including the unusual ones) such as hard to access areas, tight delivery deadlines, high security environments such as prisons, banks, etc. If You need a skip in Edinburgh simply call us and we will be happy to advise you on what size skip would be best suited to your needs, we will then give you an accurate delivery time and an exact price. Our general rule of thumb is you can keep a skip for 4 days, this may change from time to time to fit demand, and if you need a skip for longer please tell us and we will try to fit you in. Edinburgh Skips do all types and sizes of skips from mini skips to large builders skips and everything in-between, we keep low overheads and recycle as much as possible, this saving is passed on to you the customer, in fact our overheads are so low we don’t have any office staff ! the driver takes your calls directly which lets you know exactly where your skip is and when it will be dropped off and collected, no “on hold music” to listen to or wondering where your skip is. Skip Hire Edinburgh can do next day delivery to all areas of Edinburgh and the Lothian’s, and even same day if you call us early enough. 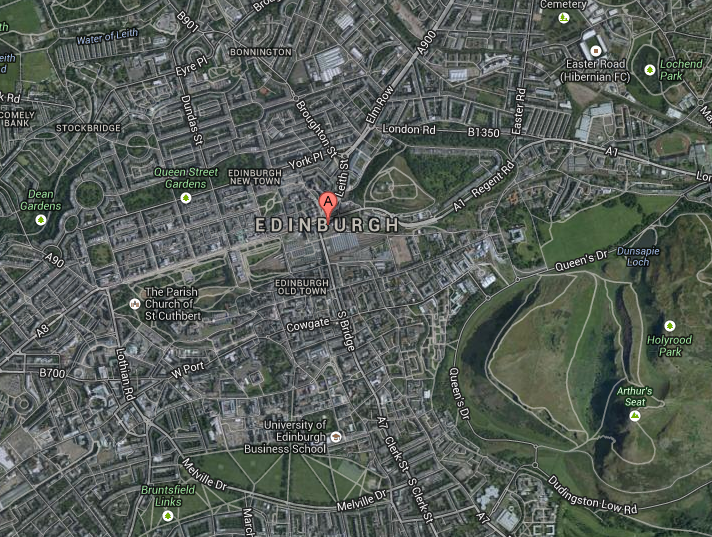 Skip Hire Edinburgh : Call Us Now ! We try and do everything we can to provide you with a good service and many of our customers keep coming back time and time again, please help us by ensuring your skip is not loaded over the top. Call Skip Hire Edinburgh now on 0131 278 0977 !